Hey everyone! 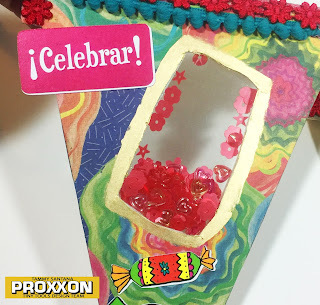 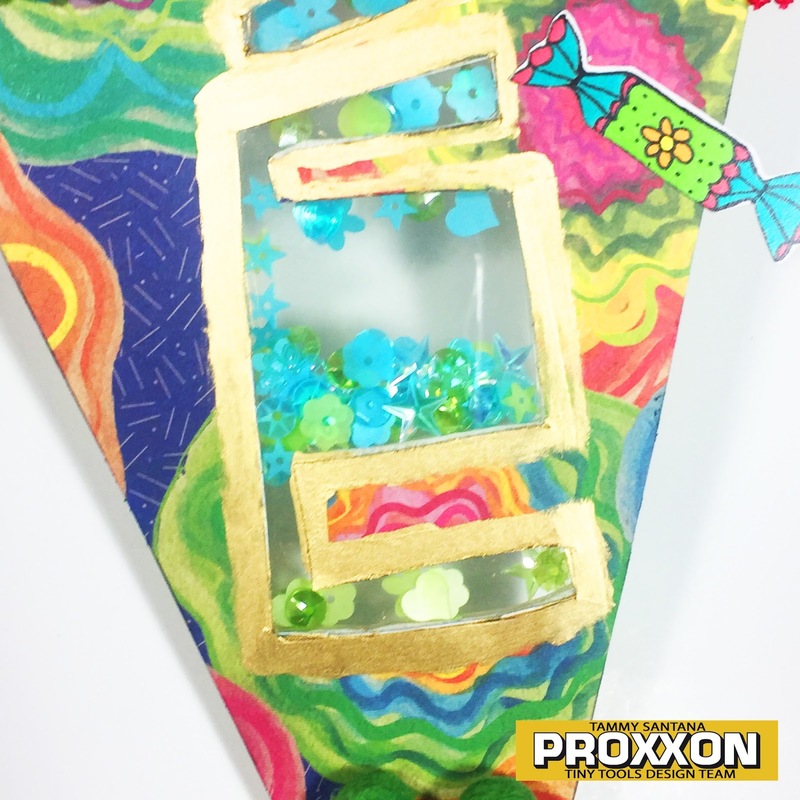 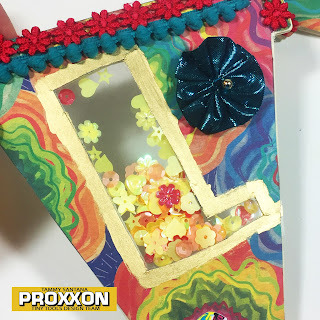 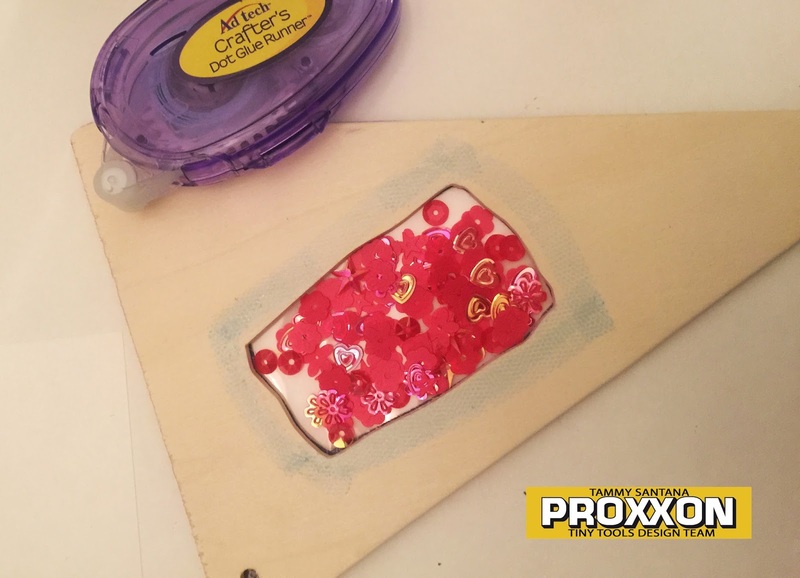 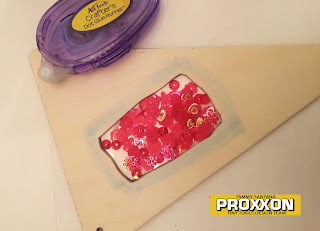 Check out my easy Cinco de Mayo Shaker Banner tutorial over on the Proxxon Tools blog today. 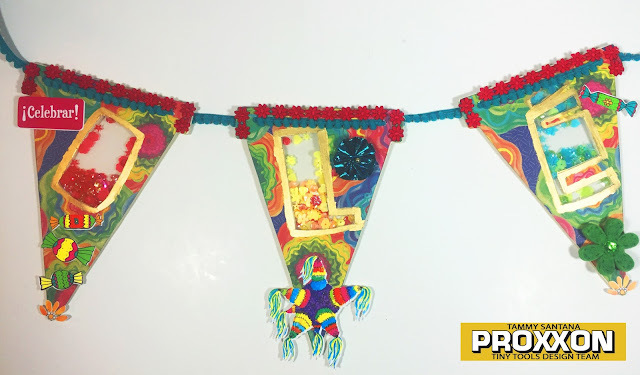 It's the perfect addition to your Cinco de Mayo decor!